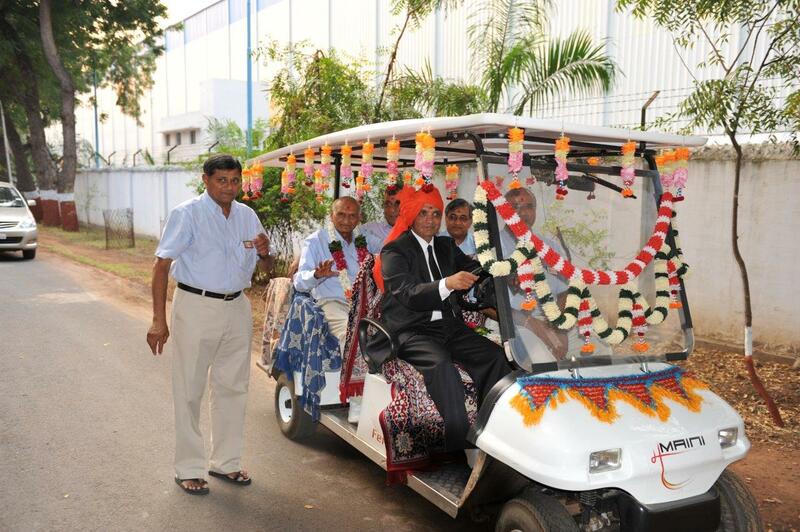 Maini Buggy makes the movement of people & cargo within a campus, easy & convenient. This efficient & eco-friendly mode of transportation has proved out to be perfect enhancements to hotels, resorts, zoos, large campuses & office premises. Looking at the rising demands & endless usage opportunities, Maini Buggy is now available on rent also. Delight your guests by moving them on Maini Buggy. 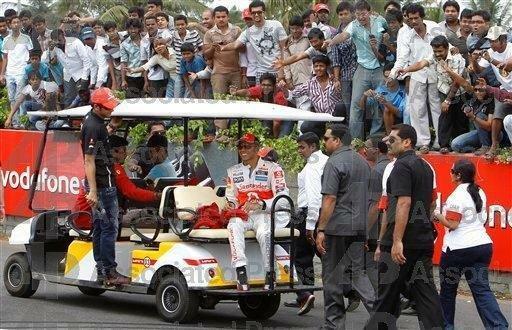 Battery operated Maini Buggy is just perfect for any occasion. No emissions, no noise & a pleasant journey. Be it a marriage, private party, an event, or an advertising campaign. Hire according to your need. Maini Buggy in marriages: Treat you guests with pleasure, giving them a ride on Maini Buggy. We make sure your guests (especially old aged, kids, and special guests) enjoy the function without getting tired, by escorting them around the place. 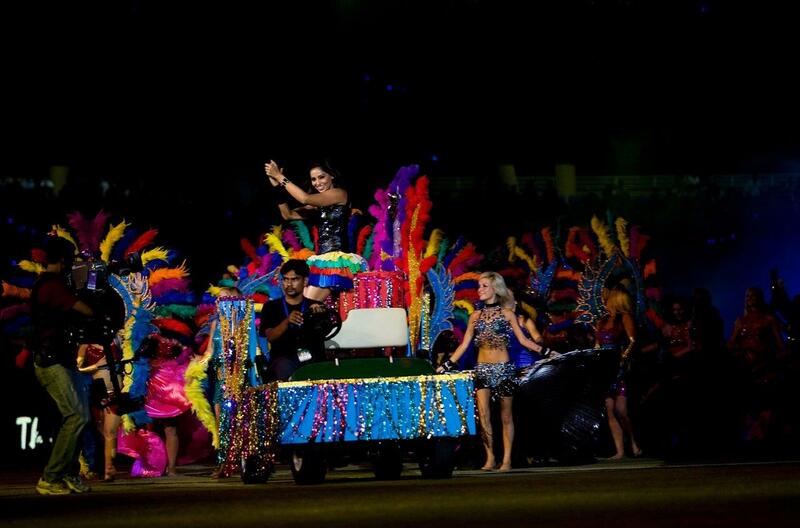 Decorated buggies add to the glamour of the place as well. 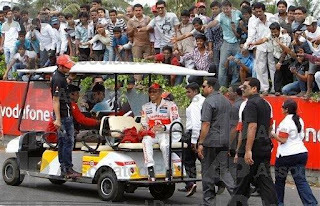 Maini Buggy at Events: People movement carts are a necessity at big events. It helps to move your visitors & customers at a faster pace comfortably. This saves time & helps them to have a look at the entire campus smoothly. Visitors exploring each & every corner of your exhibition increase its worth & make it productive. 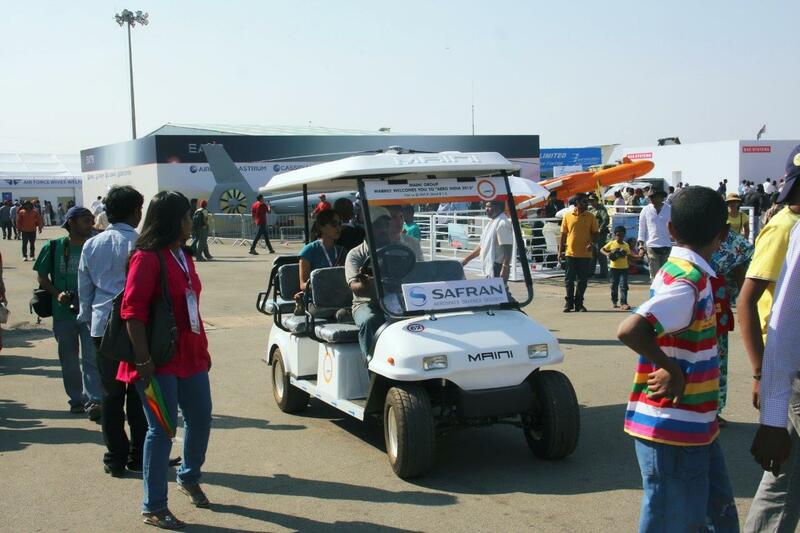 Maini Buggy has been official service provider of buggies at various national events like India Aviation show, Aero India, Invest Karnataka, Vibrant Gujarat, IPL, Formula One and many more. 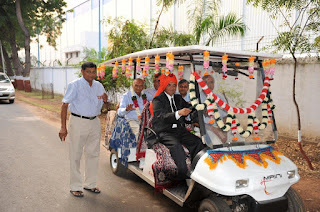 Maini Advertisement Buggy: Hiring a buggy for an event? Why not advertise! Maini buggy are being used at many places for advertisement purpose in large campuses. Mobile buggy with your product advertisement on it will be an interesting sight for your customers. Opportunities are endless!! 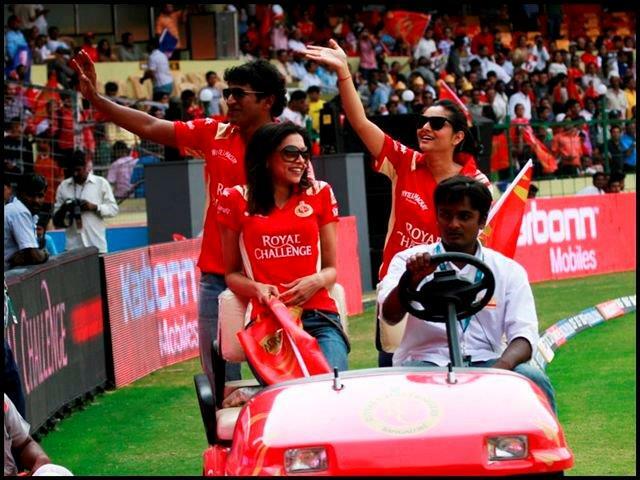 Hire a Maini Buggy for your next event!